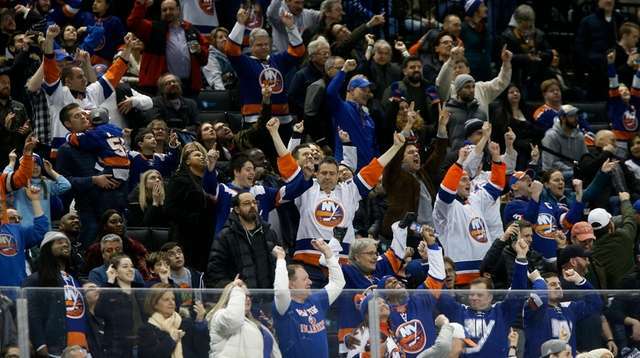 Business dictates that the Barn door has closed for the season, and all remaining home playoff games will be played at Barclays Center in Brooklyn. Yes, they still have to beat the Penguins one more time, but if they do, things will get very interesting. Neil Best	Best: Do fans dare wish against return to Coliseum?